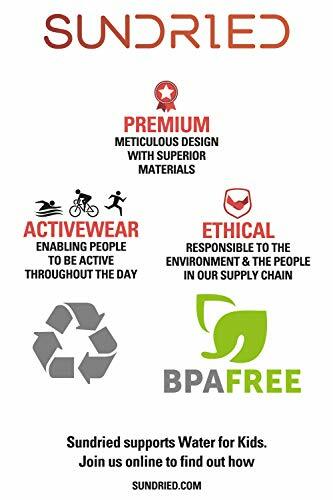 Sundried is a premium ethical activewear brand from the UK. Responsibly developed by athletes ranging from personal trainers through to triathletes and runners. 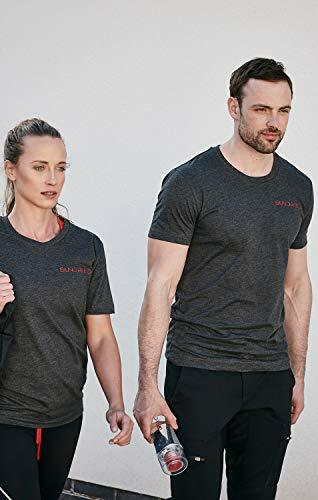 Our performance apparel is developed for running and outdoor sports and functional fitness including gym training and yoga. 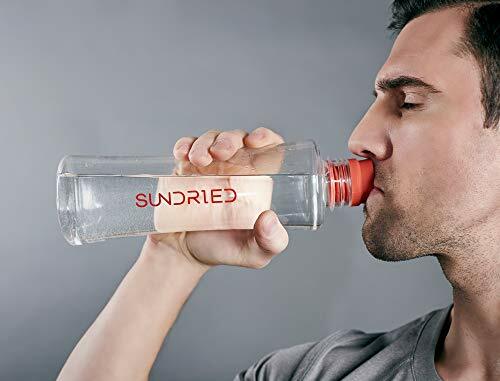 The Sundried range of products are led by design and innovation, using premium superior materials designed with elegant and ergonomic features to enable you to get the best out of your best performance anytime and everytime. Inspired and tested by real athletes, Sundried uses the most advanced technology that enables exercise to challenge your limit. Because of the great attention to detail and quality, Sundried activewear can survive any adventure thrown at it. Remember, you won't discover if you don't explore. Let Sundried activewear help you discover your goals. 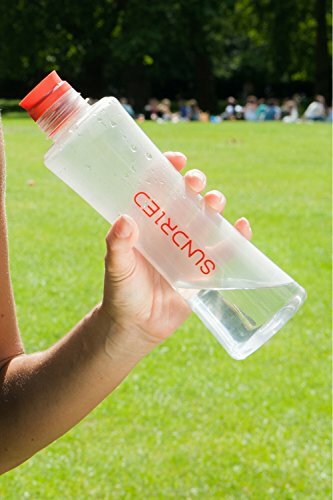 The Sundried BPA free sports water bottle is perfect for all your outdoor or indoor sports and fitness needs. The BPA free tritan polymer is just like glass but without the weight. It is durable, stylish and remains free from any harmful chemicals or byproducts. 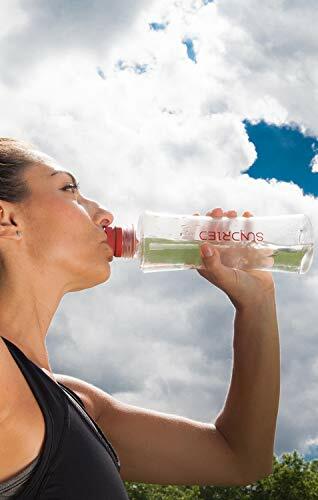 The 100% leakproof lid makes sure that nothing is spilled, ever so you can have peace of mind at all times leaving you to enjoy your exercising or indulging in your favourite sports. 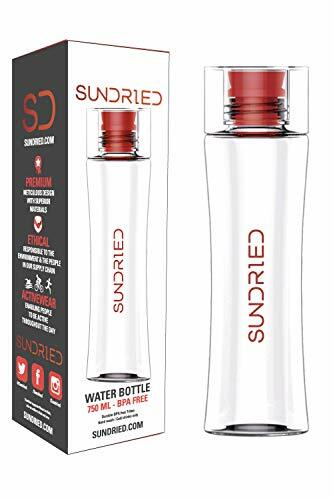 All Sundried sports gym bottles are made 100% toxin free, which provides a smell free and shatter free bottle. The ergonomic design feels great when you need to take a break and have a drink and even fits perfectly into your bag. A stylish giftbox is provided with each bottle, which makes it the perfect present for any time of year.